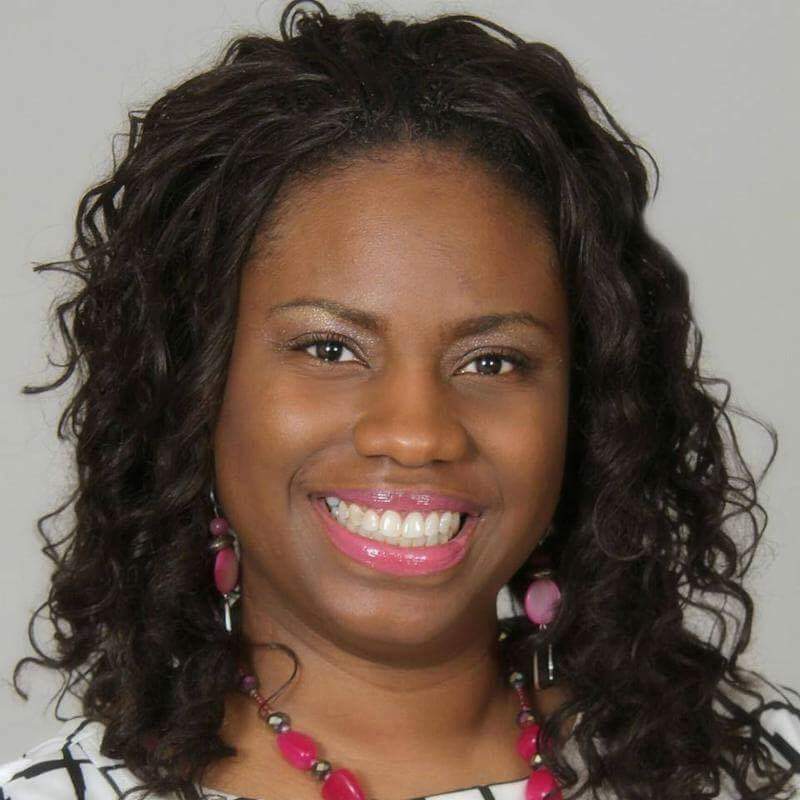 SOUTH HOLLAND, IL – South Suburban College (SSC) proudly announces Felicia Houston as the Keynote Speaker for the 2018 Chicago Women’s Conference on Friday, March 16, located at the college’s Main Campus in South Holland, Illinois. Ms. Houston is the current President of the Professional Women’s Network and is passionate about inspiring and empowering women to make self-care a priority. Through dynamic workshops and presentations, Felicia educates her audiences about mental health, wellness and the importance of work-life balance. With more than 20 years of experience in the mental health field, a BA in Psychology and an MA in Human Development Counseling from Bradley University in Peoria, Illinois, Felicia is currently the Community Development Liaison for UChicago Medicine at Ingalls Hospital. She also believes in the value of volunteerism and is a member of several community and national organizations. This year’s theme “Be Your Own Superhero!” marks the 10th annual event planned through the college’s Business and Career Institute (BCI). Women of all backgrounds ages 18 and up are welcome to come together for one day dedicated exclusively to women. What started off as a small series of workshops in 2009, has turned into a yearly event that continues to grow. Last year over 350 participants and 50 vendors attended this truly unique opportunity. SSC invites all women to join in the experience, celebrate our 10th anniversary with us and connect with hundreds of other women this March. In addition to an exciting keynote from Ms. Houston, this year’s event will again include networking, shopping, and will present over 15 speakers on topics including Personal Empowerment, Health & Wellness, and Business & Finance. Also featured is a “Women in Leadership” panel that will include a poignant discussion with powerful women who rose to the challenge and are making profound differences in their communities. We will also be bestowing our annual STAR awards to two well-deserving women. Additional information about our speakers and vendors can be found on our website www.TheChicagoWomensConference.org. The cost of admission is just $25 per person with advance registration, or $35 at the door. The conference fee includes a continental breakfast, lunch, and admission to all of the break-out sessions. Each attendee will receive a raffle ticket with numerous chances to win prizes donated by our vendors, so get your best gal pals together and make a day of it! If you plan to attend, please support this year’s charitable recipient, Reclaim13, an organization devoted to ending human trafficking. We will be collecting $10 gift cards to a major retailer (i.e. Target, Walmart or Meijer) to help these young girls get back on their feet. 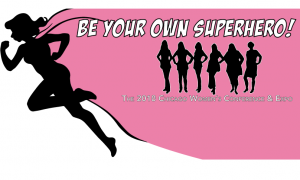 For more information, or to register for the 2018 Chicago Women’s Conference, please call (708) 596-2000, ext. 6055 or visit www.TheChicagoWomensConference.org. SSC is located at 15800 South State Street, South Holland, Illinois. Felicia Houston (above) will deliver the keynote address at SSC’s 10th Annual Chicago Women’s Conference on Friday, March 16, 2018, in South Holland.